​The hall is a great platform for community member to gather, and is more than just a building. It is a focal point which provides social interaction for the Binya community that would otherwise be much more isolated. 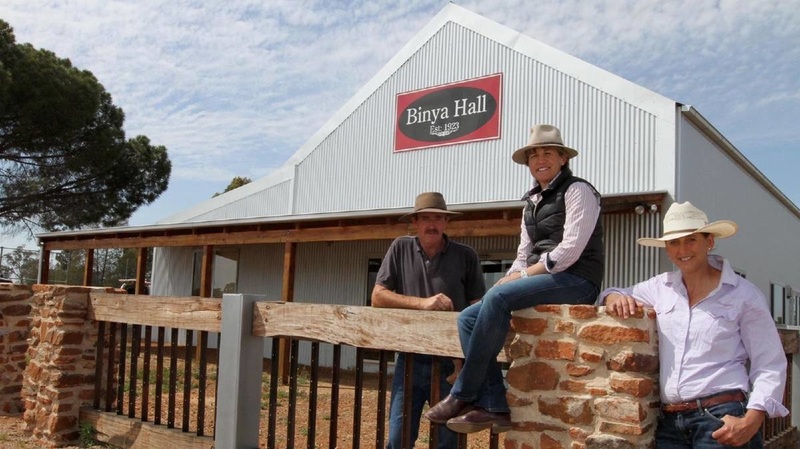 Nearly every function or community meeting in Binya takes place at the Hall, and every function it hosts raises money for both the Hall and surrounding communities. ​The Hall boosts community morale during difficult times, and is the life blood of the Binya community. The Binya Hall is a social hub which plays host to a variety of events throughout the year. In commemoration of it being 200 years since Oxley's journey through Binya (June 3, 1817), the Binya Hall Comittee are hosting an Explorers Ball! Click the button above to be directed to the Facebook event. Click the link above to be directed to the Facebook event page. Buses will be running from the Griffith Visitor's Information Centre. Curry & Jam Night is a night rich with cooking from local Indian families, as well as the energy and music from local musicians. An action packed fundraiser for the Griffith Country Education Fund, Curry & Jam will be held on Friday 28th April 2017. Hope to see you there! 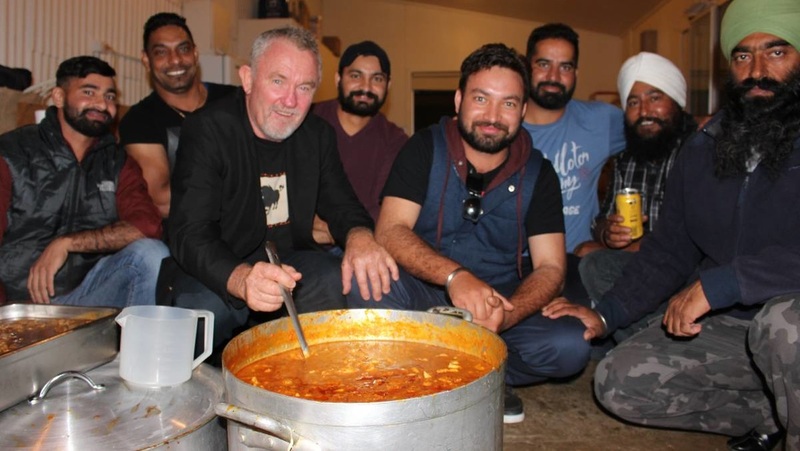 Bobby Singh, Sunny Singh, Robert Gilbert, Harry Singh, Prince Singh, Ricky Singh, Toni Singh and Harman Singh all selflessly donated their time at Curry & Jam 2015 to cook a delicious meal on the night. Join us as we celebrate all things local, handmade, artisanal and arty! 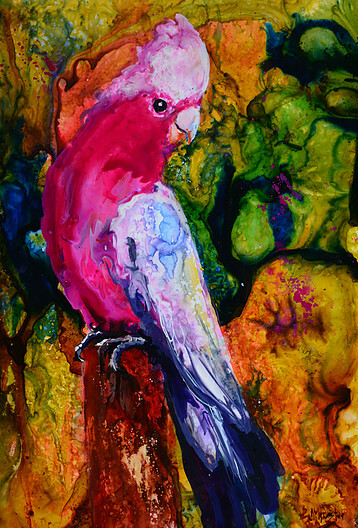 We welcome over 30 artists/artisans in the last weekend of November, who gather to sell their goods and wares at the Binya Hall Arts & Crafts Festival market. 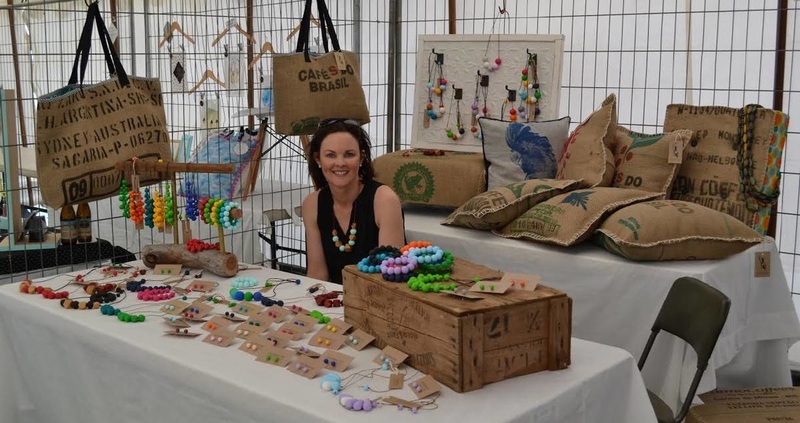 Fiona Ellis with her beautiful handmade "Cocoparra Collection" Jewellery, named after the beautiful national park only 8km from Binya, at Binya Arts and Crafts Festival. Be it weddings, funerals, birthday parties, Rural Fire Brigade Meetings, church services or dances, the Binya Hall plays host to a wide variety of community functions... And it's available for hire for your next event! You will be redirected to the events booking page. At every event held at the hall, we celebrate the local produce we are lucky to have nearby! This includes locally brewed Barellan Beer, Yenda Beer, Yellowtail Wines, McWilliams Wines, Yarran Wines, and so many more! ​We are so close to the Griffith food bowl, from which we gather local produce to be made into meals at Binya Hall events.